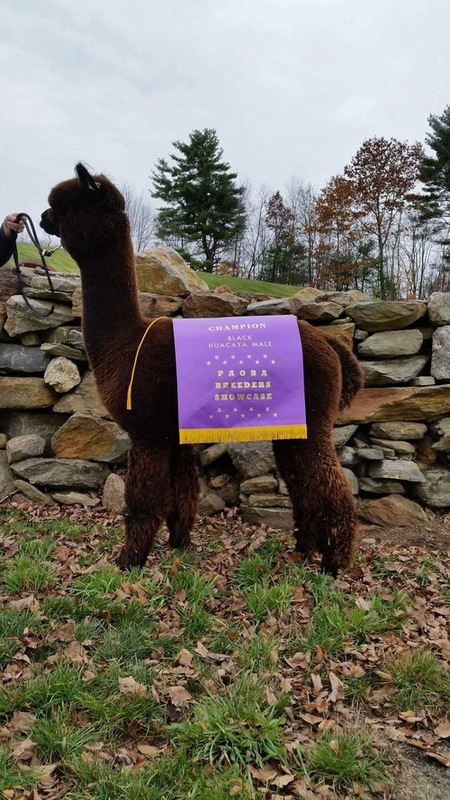 Copper Star Alpaca Farm is an alpaca farm located in Millerton, New York owned by Barbara & Joe Crocco. Proven genetics for the next generation of stars. May 3 & 4, 2019. Volunteers welcome. April 27, Nov. 23, Dec. 7, 14, 21. Every Saturday and Sunday until Christmas. We are offering incredible genetics at magnificent prices!! Many prices are more than half off original pricing. We are focusing our attention on black, grey and white alpacas along with colors that have the potential to produce these colors only. We are anxious to move most of our lights, fawns and browns. If they are on our sales list, they are priced to sell. We are also open to any offers and will be happy to offer bundle pricing. As we need to make room, this is an excellent opportunity to add exceptional genetics to your herd. If you see something you are interested in, make an offer - we are flexible. Also, this is an excellent opportunity for anyone interested in starting with alpacas, whether on your farm or agisting with us. Now is a great time and you can’t go wrong with the quality being offered. Prices are not a reflection of quality, many of these males and females have produced banner winning offspring. Our renewed focus is a chance for you to reap the rewards on these outstanding males and females. Of course, all are registered and halter trained. Our 2019 crias will be arriving soon, so check back with us for many updates. More information on this group to follow. Thank you for taking a look and we hope to speak with you or meet you at the farm, or a show. Happy 2019. Copper Star Alpaca Farm is located in the heart of the beautiful Hudson Valley Region of New York. We are a full time, full service alpaca farm geared towards breeding Huacayas of the highest quality. Our first five alpacas were purchased in 2007, and since then our numbers continue to grow steadily as we have been fortunate to add elite champion breeding stock. Our bloodlines include some of the industries most sought after genetics, including one of the top producing dams in the US, Miss Clarice. 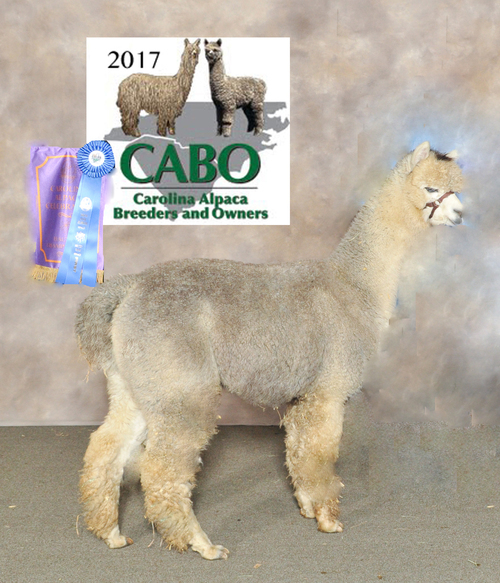 We have carefully selected genetics creating a herd ranging in color from white to true black, and GREY that are unsurpassed in quality to produce the finest fleeces in the full spectrum of alpaca colors and elite fiber qualities. The formula of breeding top quality females with champion males produces offspring with strong bone, correct conformation and fiber with advanced fleece characteristics that is fine, bright and dense. Our goal is to to continue to breed our best to improve and enhance the future of our herd and to add value to the North American fiber industry. Many of our breeding dams have produced show winning and champion offspring. Our herd reads like a wish list of the top proven bloodlines which include superstars like, Aussie .38 Special, Silver Legend of KPR, Rincon Cloud, Scimitar, Crystal Spartan, Andromeda Galaxy, Beethoven’s Dorian, 4Peruvian Legacy, Lancaster, Royal Fawn, El Segundo, Peruvian Bueno, My Peruvian Black Knight, PPPeruvian Grand Master, The Last Don, PPPeruvian Kenamori Gold and so many more. We accept most major credit/debit cards, Visa, MasterCard, and American Express. We are happy to consider low interest financing for your purchase and will work with you to develop suitable payment terms. Boarding and Transportation: We will transport your new CSAF purchased breeding stock up to 100 miles of our farm, at no charge. Not ready to bring your new alpacas home, we will gladly provide 90 days free board with any CSAF purchased breeding stock. Guarantees: CSAF breeding stock sells with full reproductive guarantees. Our bred females are sold with a live birth/7-day cria survivability guarantee. The sale is not the end, CSAF provides ongoing mentoring and support.